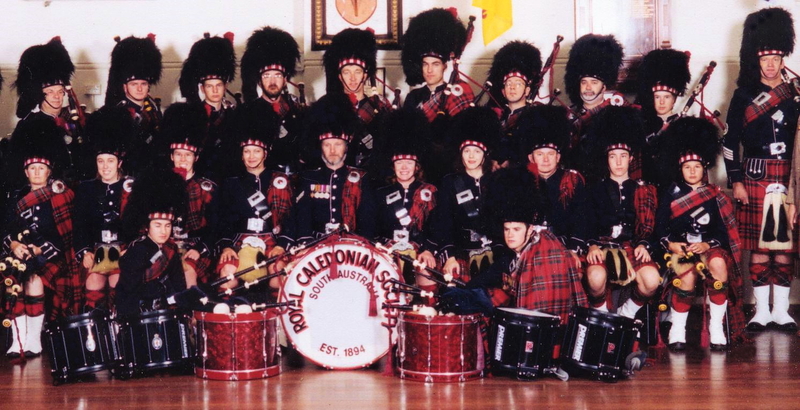 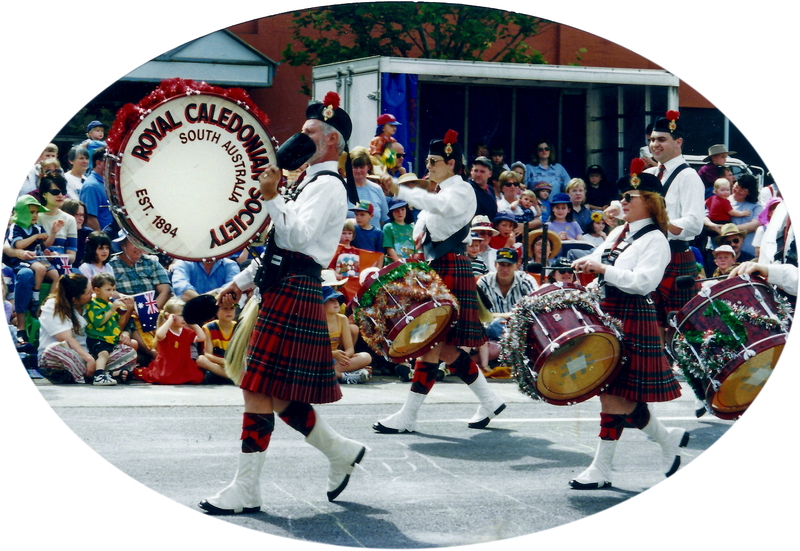 1996 – Photo taken at The Royal Caledonian Society of South Australia hall – King William Street, Adelaide. 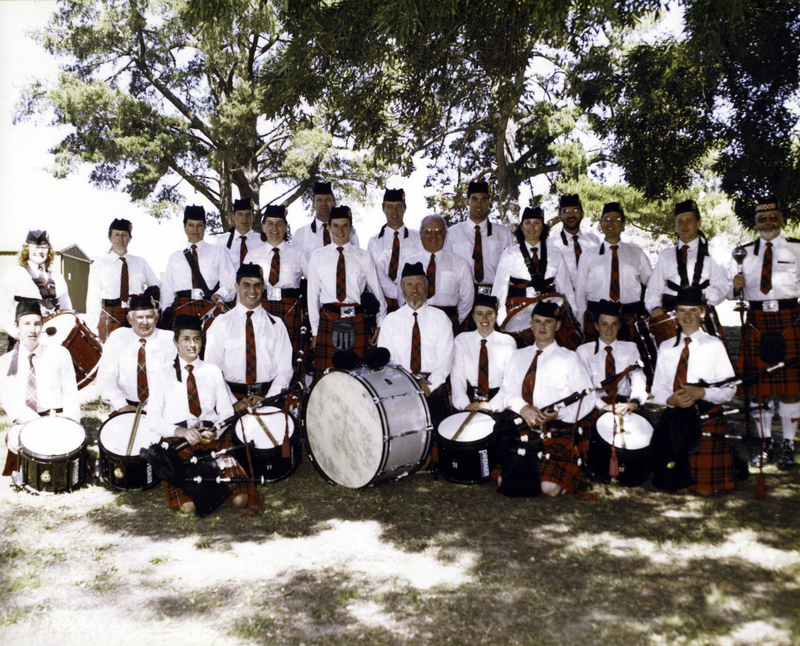 1998 – At Mount Barker Highland Games. 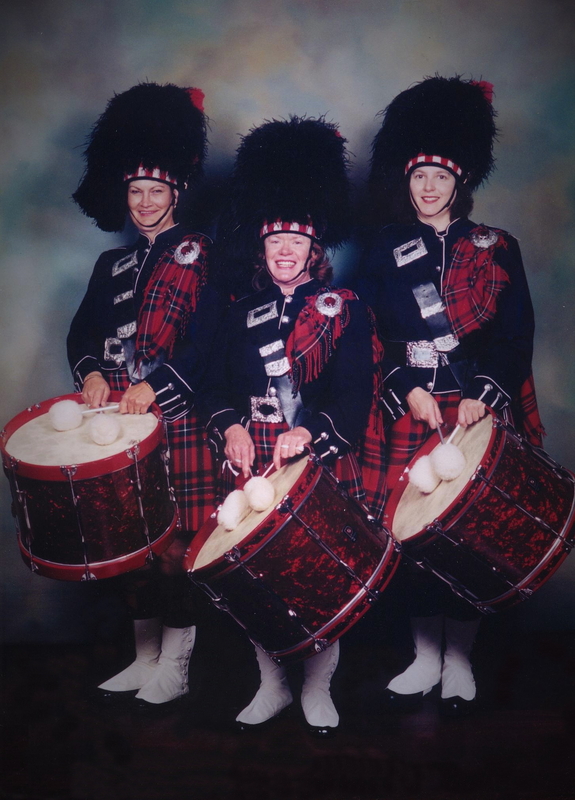 1998 – Three Tenors – Jeannette, Lorraine & Ingrid. 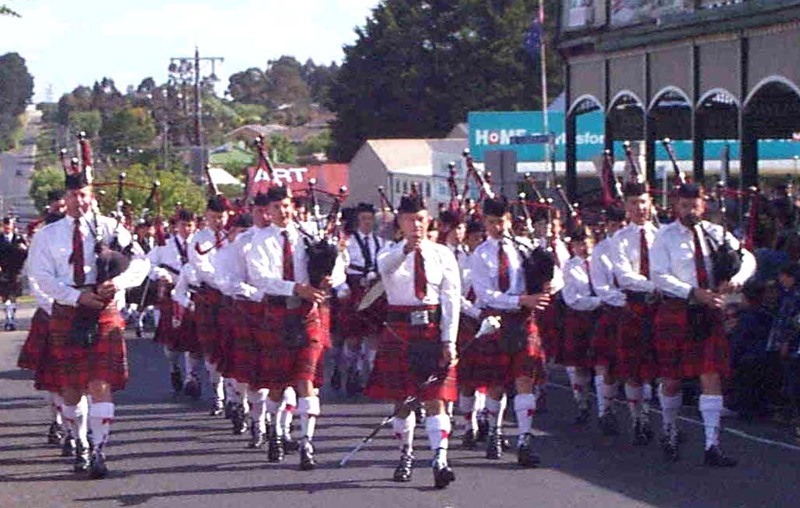 1999 – Street Parade at Daylesford, Victoria.